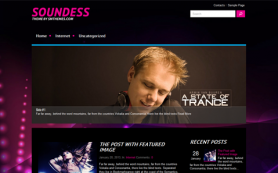 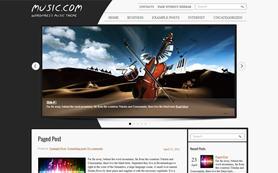 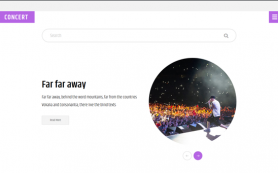 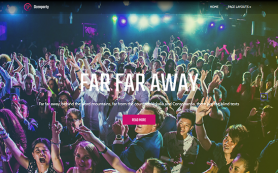 The brightest and the most attractive music free WordPress theme is ready to download right away. 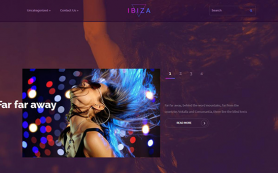 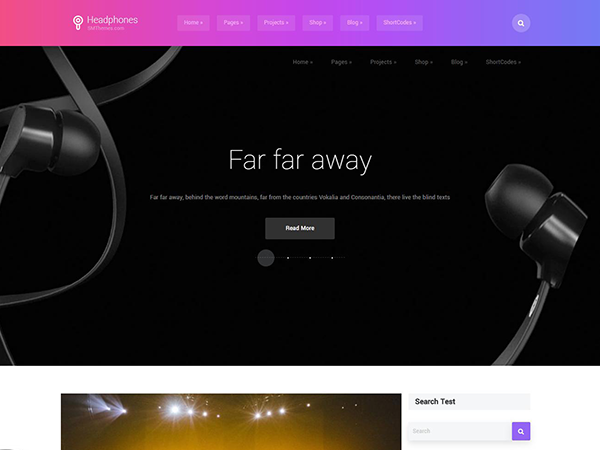 It is fully eqiupped with the latest features of SMThemes framework and suits for any site niche: music band personal page, blog or web portal for people who loves to be kept up to date about hi-tech and latest trends. 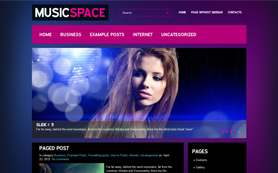 Super colorful design will give a special charm to your website. 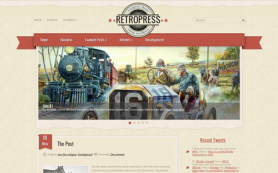 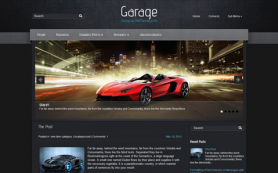 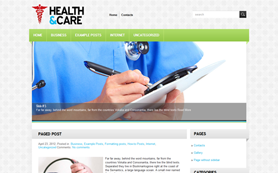 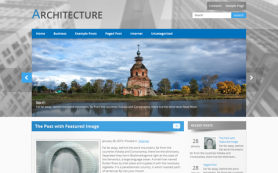 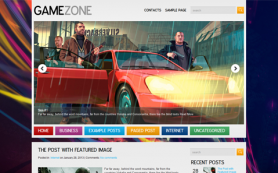 Download this theme from SMThemes and enjoy website creating. 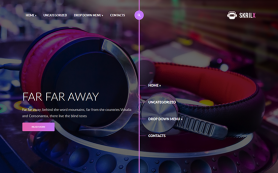 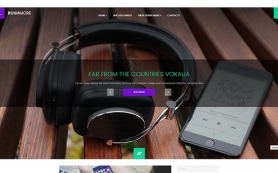 All the features are available in a free version so you can do really everyting for your website with the HeadPhones theme.